Earlier this year, Apple was looking to open physical stores in India, but said three weeks ago that it would hold off on its plans unless it was exempted from having to locally source 30 percent of the goods it sold in the country. The company doesn’t have to worry about that anymore. Today, the Indian government decided to relax its foreign direct investment (FDI) norms, allowing foreign companies in select sectors to establish operations in the country, including single-brand retail. That means Apple can now open its stores across the country without hassle. FactorDaily reported last month that the iPhone maker planned to open 10,000 sq. ft. stores in major cities like New Delhi, Bangalore and Mumbai by the end of 2017. If it chooses to do so, Apple will likely be allowed to avoid sourcing products locally for eight years – three years as per the new norms and an additional five years if it can prove it deals in ‘state-of-the-art’ and ‘cutting-edge’ technology that’s unavailable in the country. 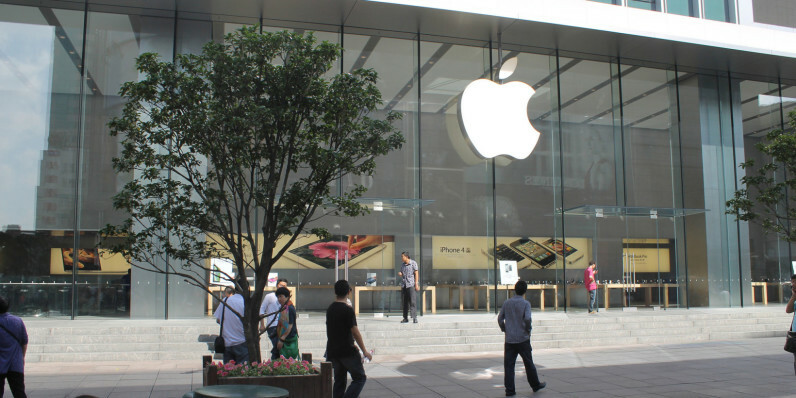 At present, Apple’s on-ground presence in India is in the form of authorized resellers’ outlets, most of which failed to provide a consistent high-quality shopping experience. We’ve contacted Apple for comment and will update this post if there’s a response.